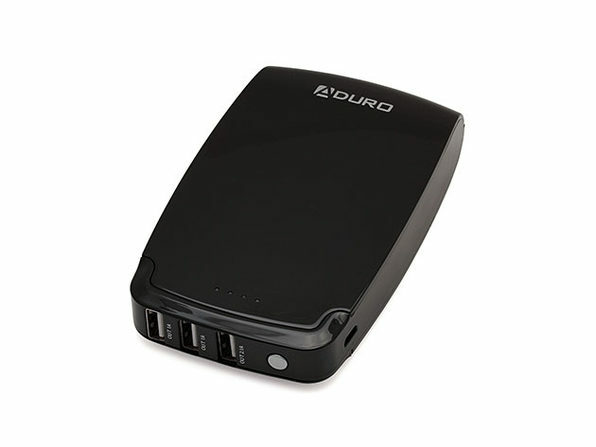 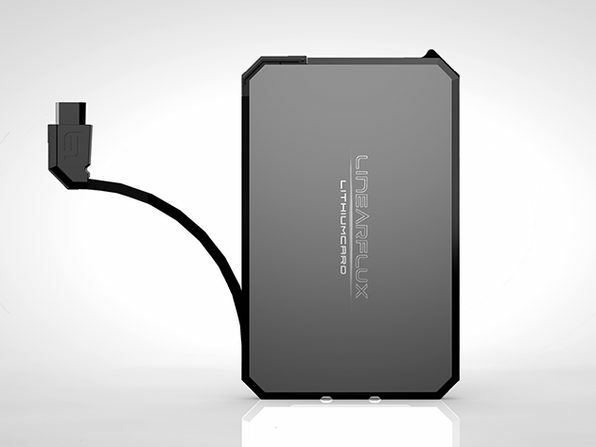 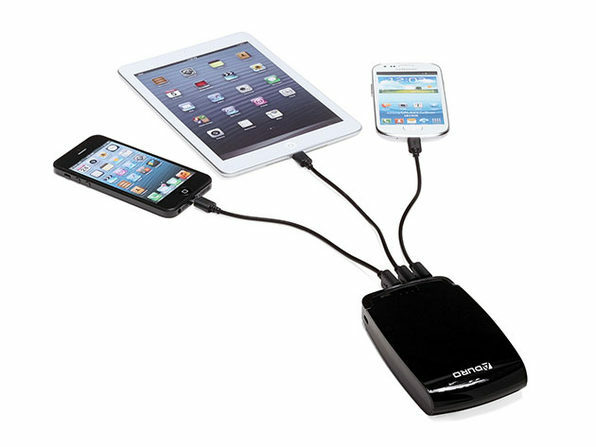 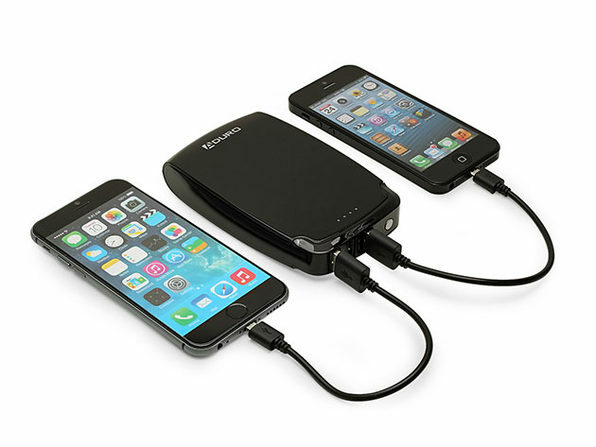 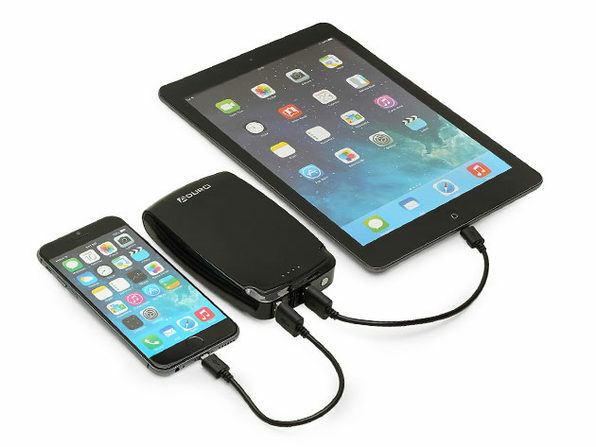 Sharing is caring, and you'll be able to share plenty when you're toting around this portable battery. 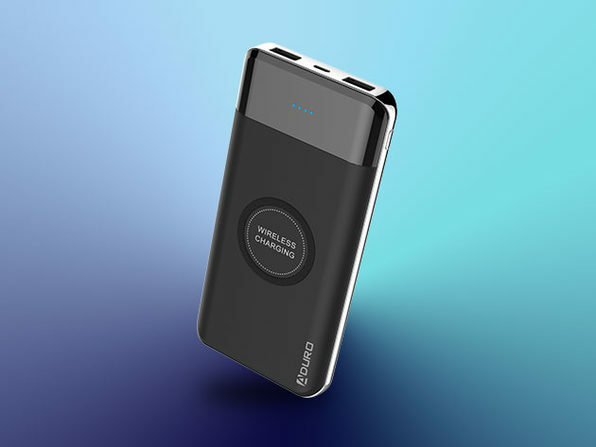 Engineered with three USB ports and a colossal 11,000mAh capacity, the PowerUP portable battery has the ports—and juice—to keep your and your friends' phones (or tablets) energized throughout the day. 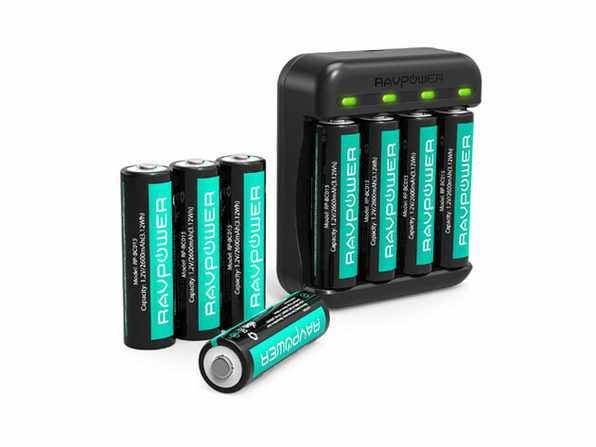 Grade-A cells and premium chips ensure your devices charge up quickly, and you can easily keep tabs on the battery's capacity with the built-in LEDs.